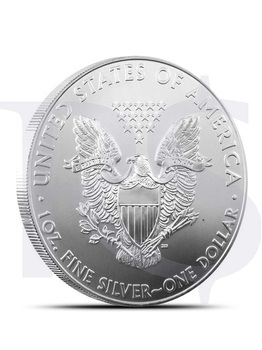 Since their launch in 1986, silver American Eagles have become leading bullion coin investment products. 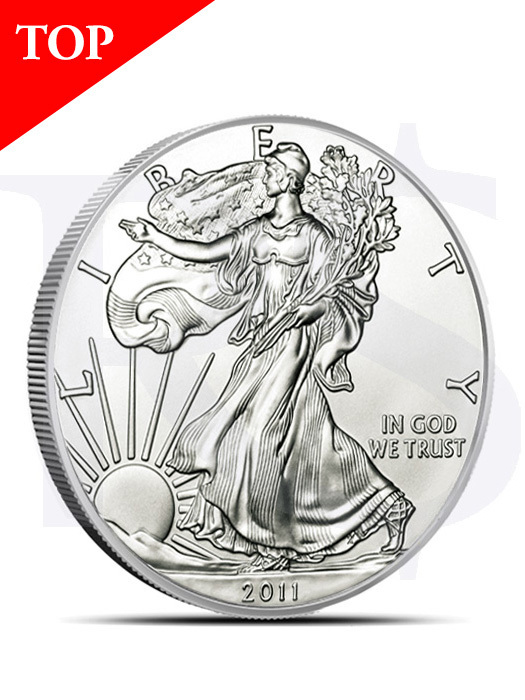 Featuring a rendition of sculptor Adolph A. Weinman's magnificent Walking Liberty design, it is known for its beauty and fine quality production. 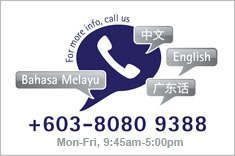 It is today's most recognized investment grade silver available in the market. The silver coin goes perfectly well with American Eagle Crystal Clear Coin Holder. Click here to view the American Eagle Crystal Clear Coin Holder. American Eagle Coins are also available in Value Pack of 5.